It's time to turn those frowns and sour faces upside down with the benefits of compounding for children. “What is that? 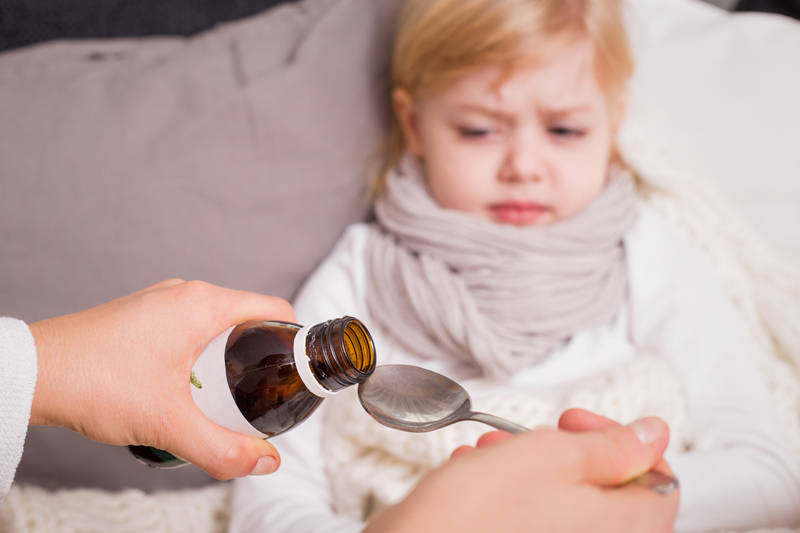 It looks and smells yucky!” For children, medicine tends to leave a sour taste in their mouths once they hear the word. Children can be sensitive to certain tastes, smells, and have sensitivity to certain gritty or bitter liquids. Other times swallowing can be difficult and injections can be scary. At Universal Arts Pharmacy, we collaborate with parents and children in finding helpful methods of delivery and administration for medications that simply don’t appeal to kiddies. In the past few years, the popularity of compounding has definitely emerged as an industry of unification between doctors and pharmacists to offer tailored medications to patients, meeting their ultimate needs. More and more, children are becoming frequent patients seeking increasingly pleasurable experiences in medicinal intake. Although not guaranteed to be a 100 percent tastier in nature or even method of delivery, compounding is a possibility to offer comfort to children of all ages and assist in recovery or health management. In collaboration with pediatricians, pharmacists have the ability and facility to fill prescriptions for oral thrush, respiratory disorders, head lice, skin rashes, cold sore, and several other symptoms. Compounding a medication can give parents and physicians the flexibility of using the same active ingredient needed while placing it in a different dosage form or concentration than how it is normally available. No child is alike in society, and for this reason, it is pivotal that health professionals find the most suitable medications for him or her. Compounding pharmacists have the ability to create medications that are particularly tailored in the exact dose for a child of a certain age and size. Act now, and take advantage this beneficial option for creating the best medications for your children. For more information call or email one of our representatives for the best services we have to offer. Always consult with your doctor for the most appropriate treatment options for your child. Contact us for information and/or a referral to a doctor near you.